This was posted on Reverb.com by Dan Orkin on June 20th. Great information I just had to share. 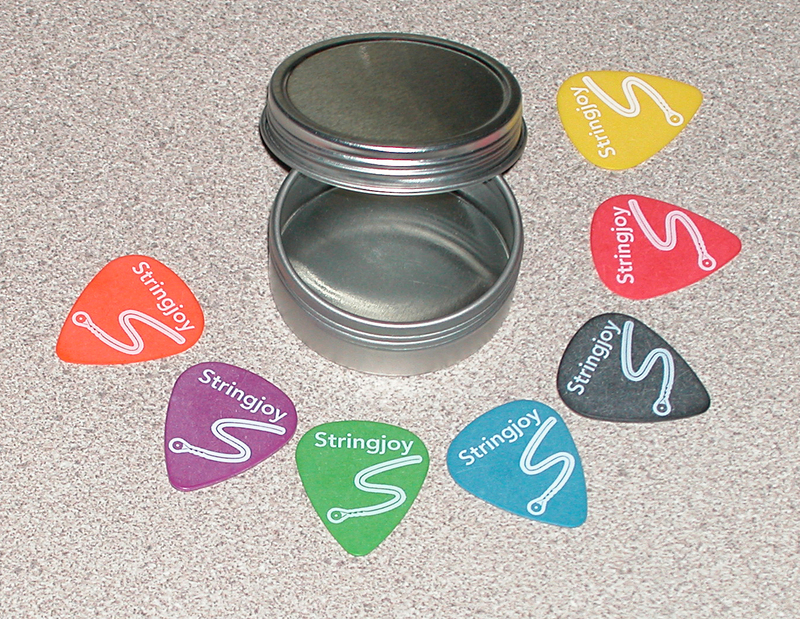 Gravity Guitar Picks hails from Manteca, California. 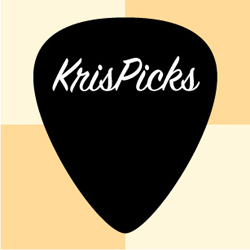 They manufacture and sell acrylic guitar picks to guitarists everywhere via their web site, and select dealers around the globe. I classify Gravity’s guitar picks as specimens of the boutique persuasion. 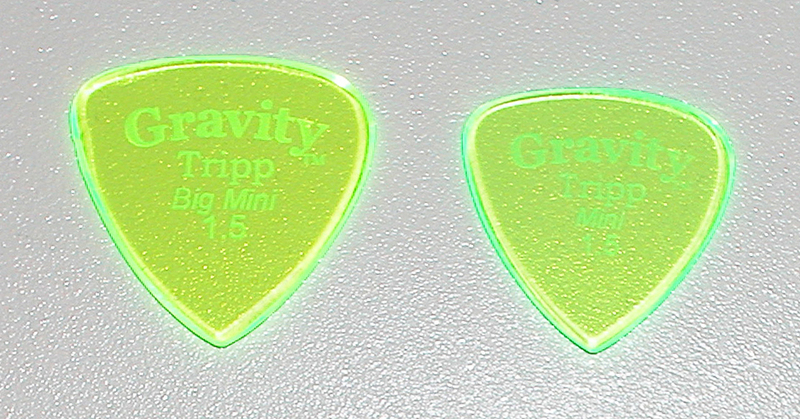 I purchased the Gravity Tripp in the Mini and the Big Mini sizes in the 1.5 mm thickness from Gravity Guitar Picks’ web site. Shipping has been fairly quick for the U.S Mail, in the 4 – 7 day range from California to my Midwest location (I have purchased picks a few different times from Gravity Guitar Picks). I did not expect super fast delivery for the reasonable and affordable $2.99 shipping charge I selected. There is also a 2-3-day Priority shipping option for $6.00 if you need your picks delivered pronto. Price: Starting price is $4.99/pick for the 1.5 mm thickness, and goes up from there depending on the options you choose. The picks reviewed currently cost $4.99 each plus shipping. The Gravity Tripp 1.5 mm guitar pick is manufactured from transparent acrylic (Polymethyl Methacrylate to be exact) that is tinted fluorescent green in color. These picks really jump out at you and catch the eye. The picks actually look like they are glowing in the fluorescent green color. Each of the three tips is a different shape. It is like getting three different picks for the price of one. Sweet! You can cover a lot of sonic ground with the Gravity Tripp. Both picks reviewed have polished bevels, and the bevels are identical on both the Mini and the Big Mini sizes. With a thickness of 1.5 mm each these picks are fairly stiff and do not flex much in actual use. The pointed tips on the two Tripp models allow for good clean alternate picking that feels almost effortless, and allows for faster playing styles. The medium round tip is similar to the tip of a Fender model 351 type pick. This tip is good for playing chords and picking single note lines but requires more work than the pointed tip when picking notes. The full round tip I found to work best for strumming chords. 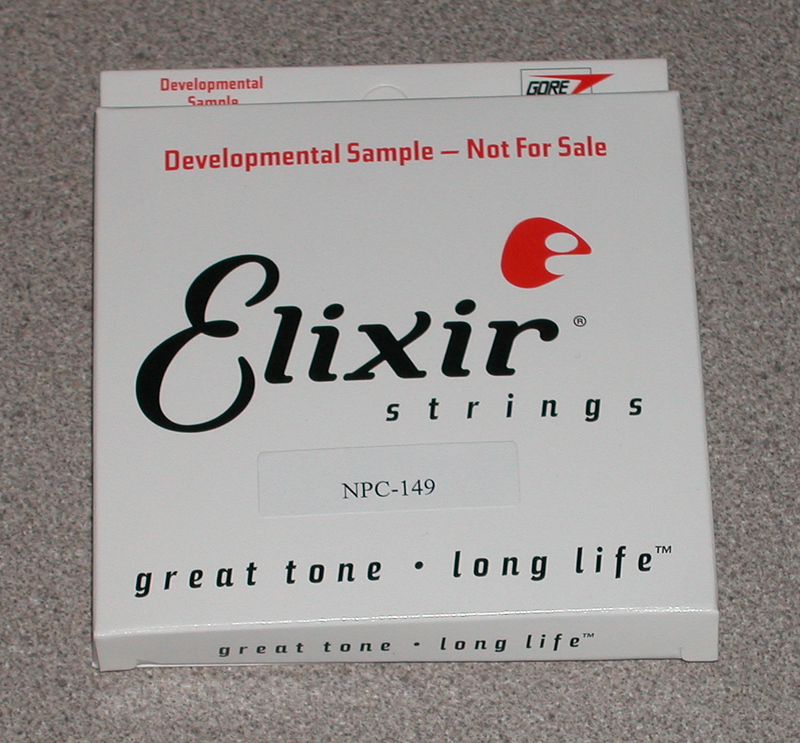 You can use the full round tip for picking single notes, but there was too much pick on the strings for my taste most of the time. 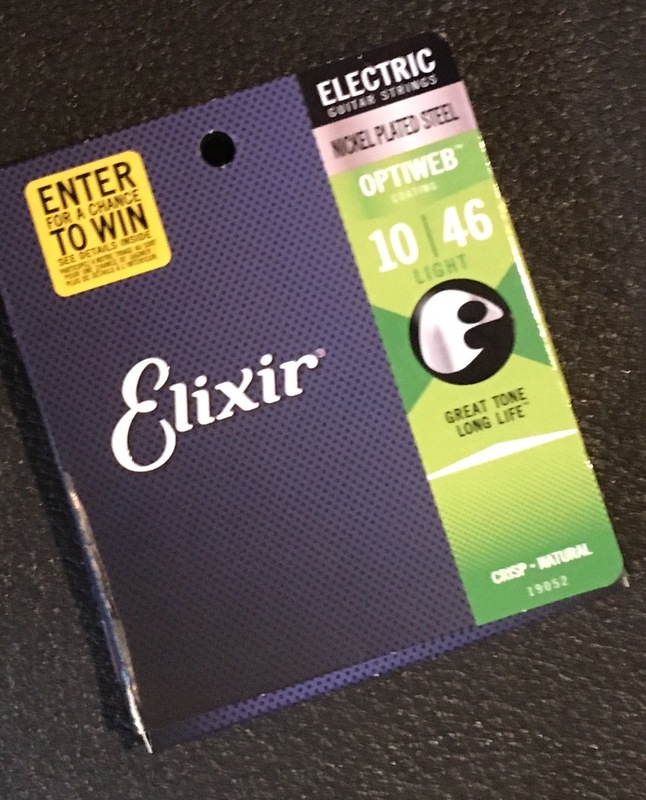 The Tripp Mini has a smaller sound and the tone is bit blurred due to your index finger hitting the string as you strum and pick notes, which is typical of a Jazz sized pick. The Tripp Big Mini has a bigger, clearer sound with a lot more volume on tap. Here’s a rundown of how each pick tip sounds. • Pointed tip: This tip has the thinnest sound of the three tips, but has a more focused sound with excellent articulation. • Medium Round tip: This one has a fuller sound with good attack, and good articulation. • Full Round tip: This tip gives you an even fatter tone, which I found great when strumming power chords. When looking for a more rounded tone this is the tip to use when picking single notes. I have found the tone of this pick to be fairly neutral. Not too bright, and not too dark. The Tripp guitar pick is one of my favorites of Gravity Guitar Picks’ line due to the versatility of three different tips in one pick.